As we are not a restaurant but a catering and food service company, we are not open to the public, we usually deliver the orders all around Korea. Our chefs philosophy is to work exclusively with fresh products and customized menus and orders, we avoid keeping food in storage or frozen sauces or meats, that is why we ask our clients to place their order at least 5 days before they require it, this is with the objectif of programming our purchases and offer only high quality products. In case you desire tamales, notice please than we require a minimum initial purchase of 5 pieces of the same flavor. 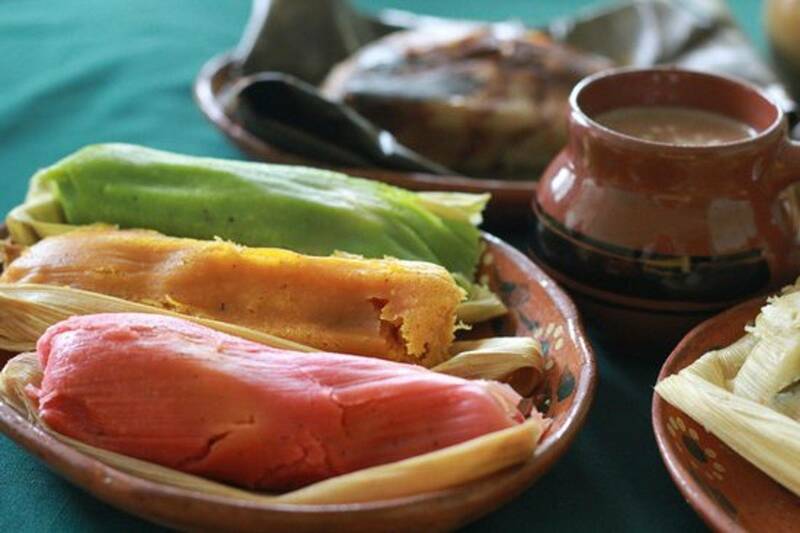 The tamales can be refrigerated during one week or frozen during three months. In both cases it is important to keep them in hermetic containers. 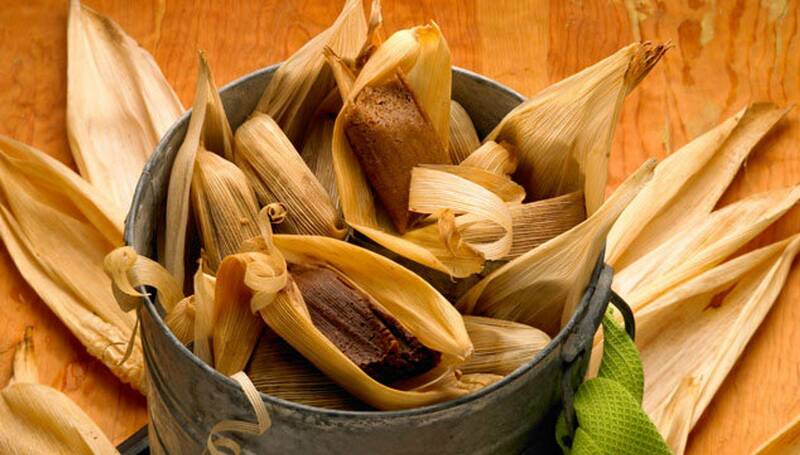 For enjoy your tamales keeping their natural moisture, we suggest to reheat them in the microwave oven inside a plastic bag with one spoon of water for each piece. Usually in an standard microwave oven is required one minute and a half for each tamal. Our chefs will be delighted of giving you suggestions about the keeping and reheating methods for every single product we prepare, please do not hesitate in contact us if you require any further information. Due to our politics, our store will be available only for showing our products and prices, we have not an active online payment system for security reasons, please for place your order contact us. 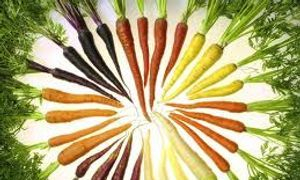 All our products and dishes can be modified for being vegan, veggie or even gluten free. If you had any special requirement let us know please. We can prepare not only vegan and veggie Mexican dishes but any kind of international and creative saucers for your parties, events of for everyday life.